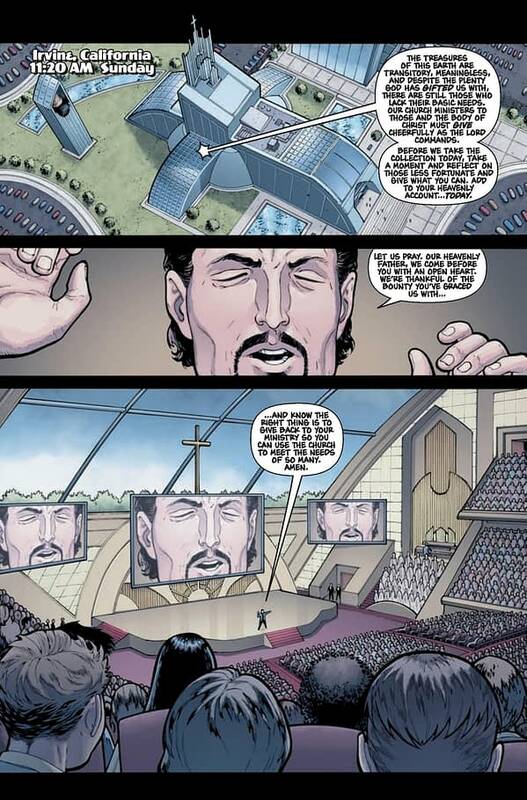 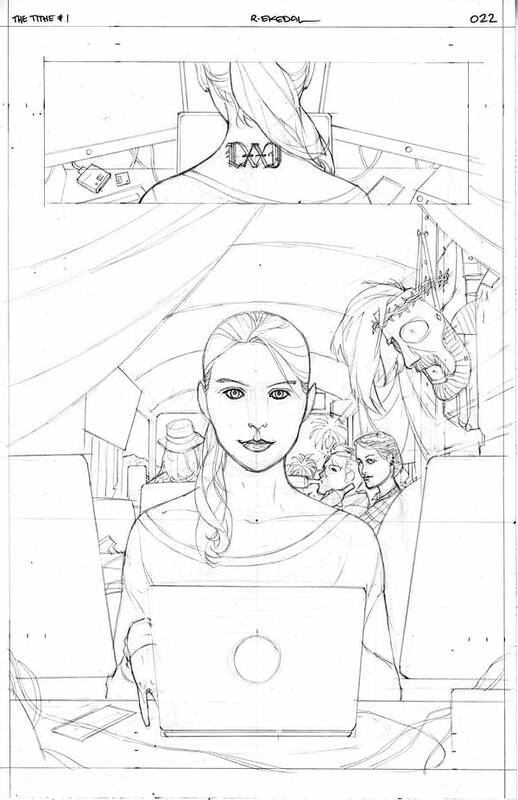 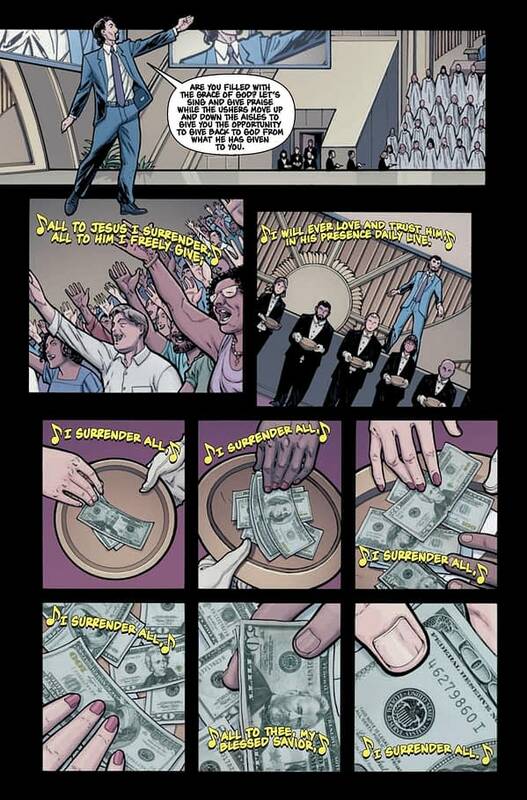 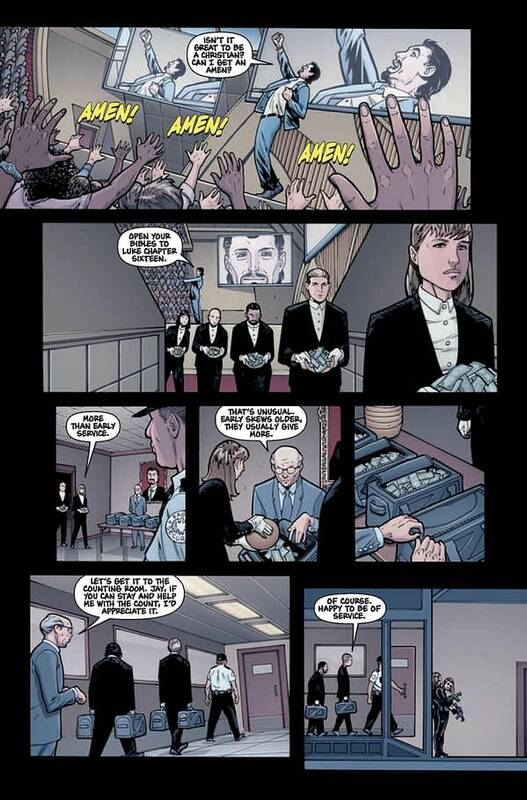 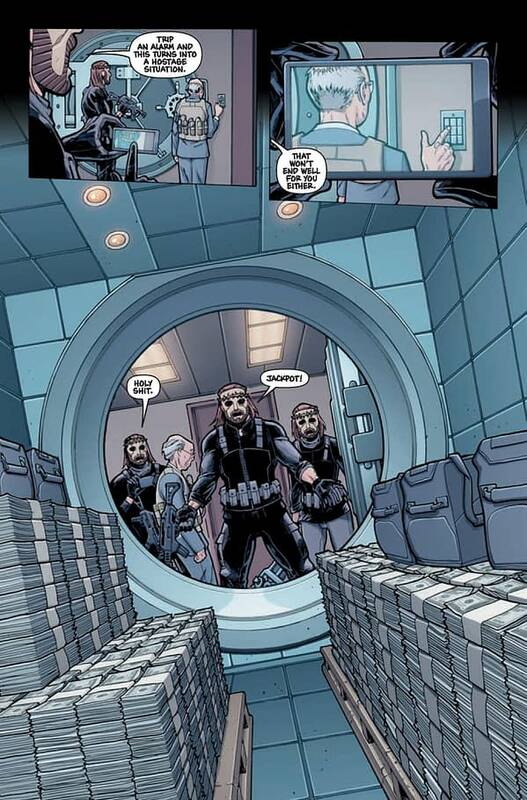 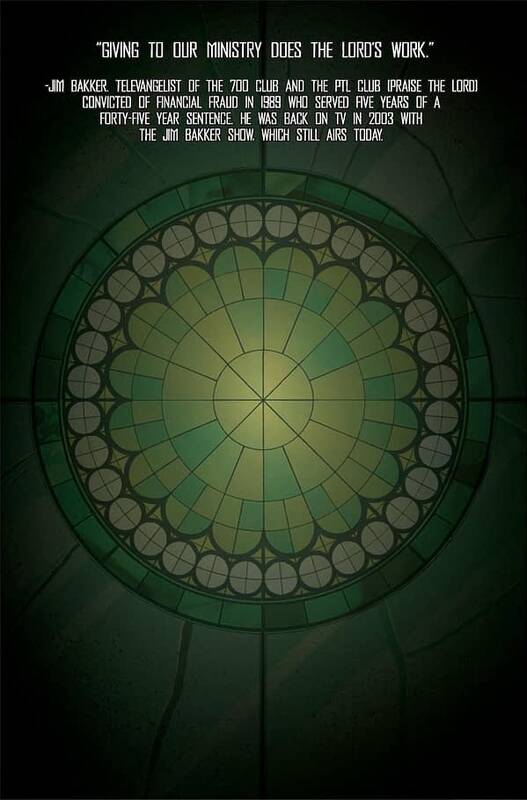 Matt Hawkins and Rahsan Ekedal are creating a new comic for Top Cow/Image in April, The Tithe, in which such mega-churches are targeted for digital heists, the intent being to give the money to a more deserving poor. 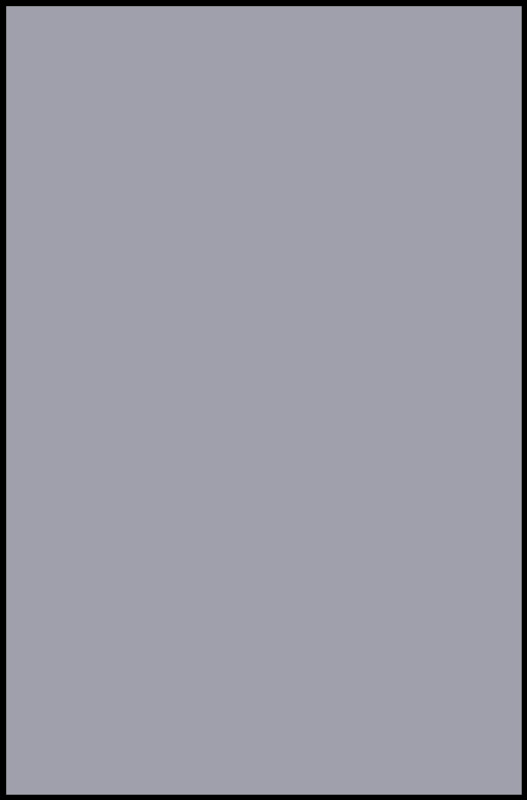 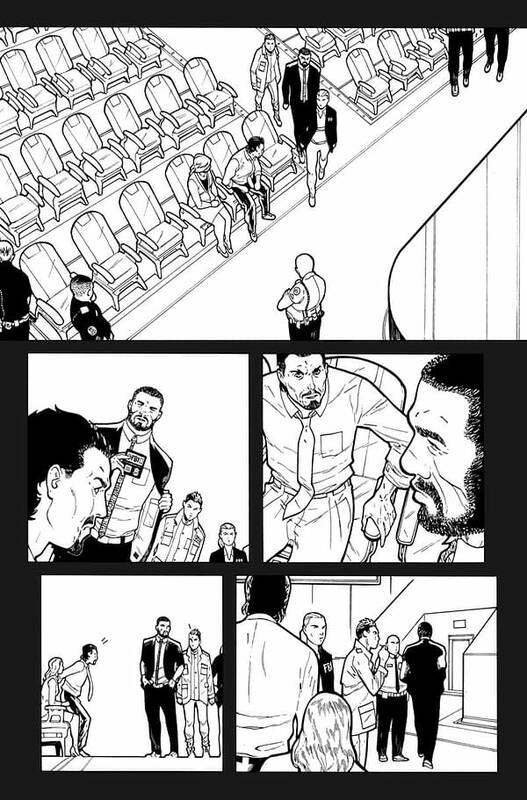 And we have the whole issue to show off, in its construction. 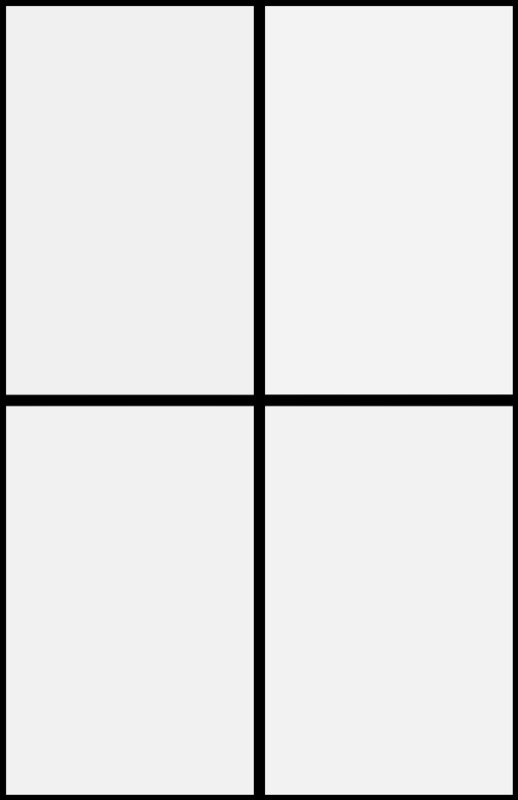 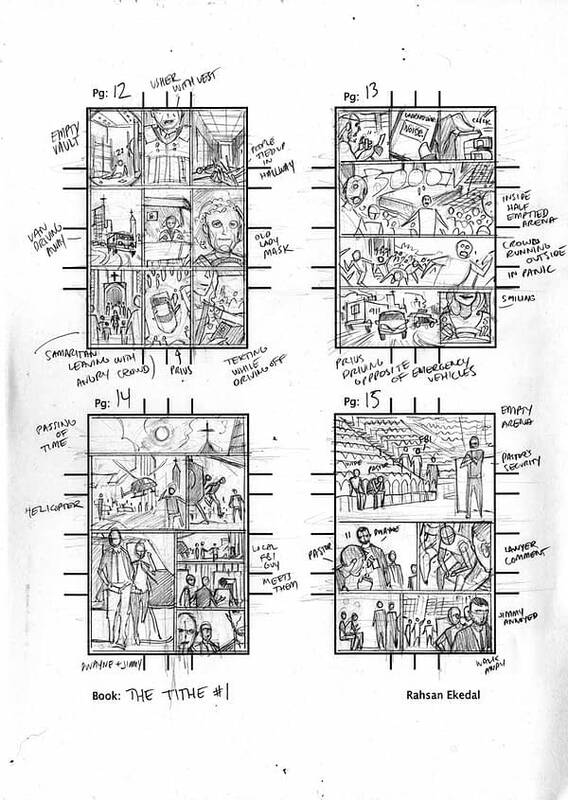 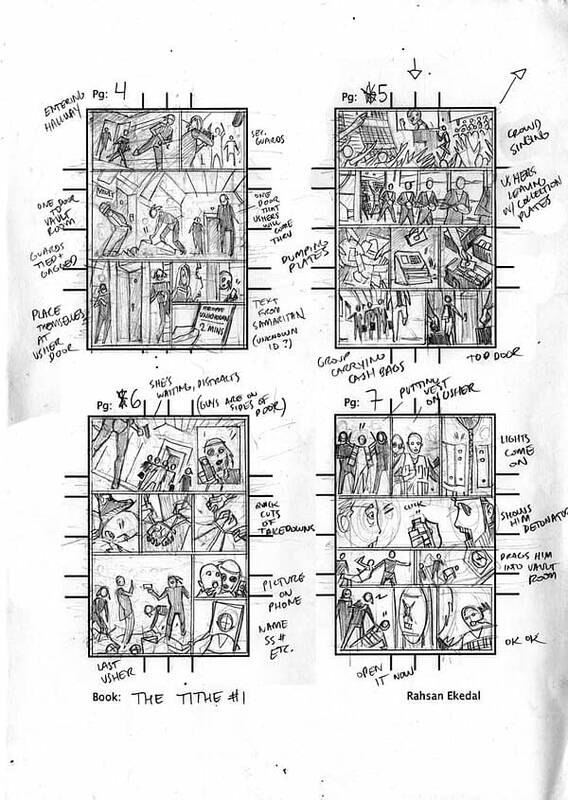 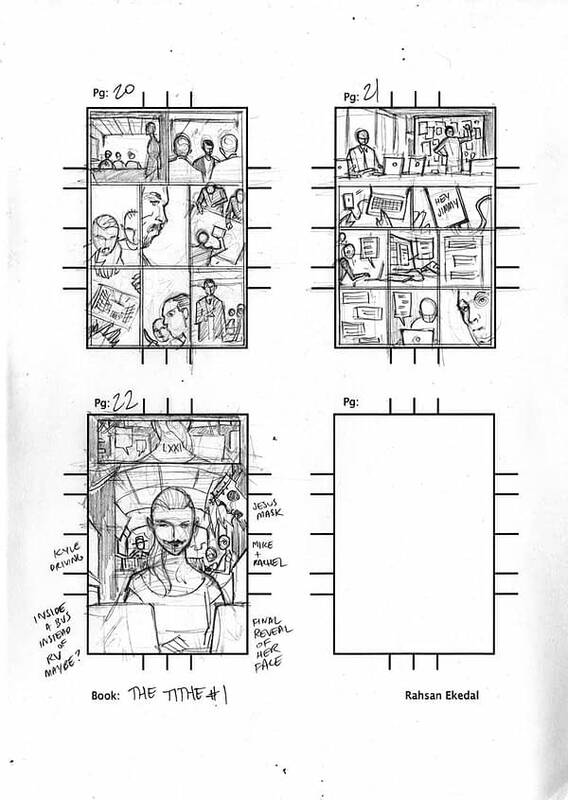 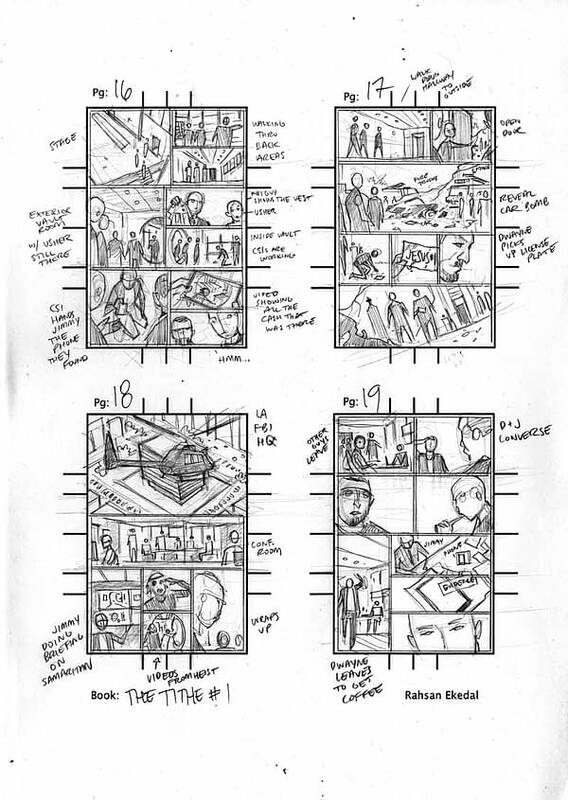 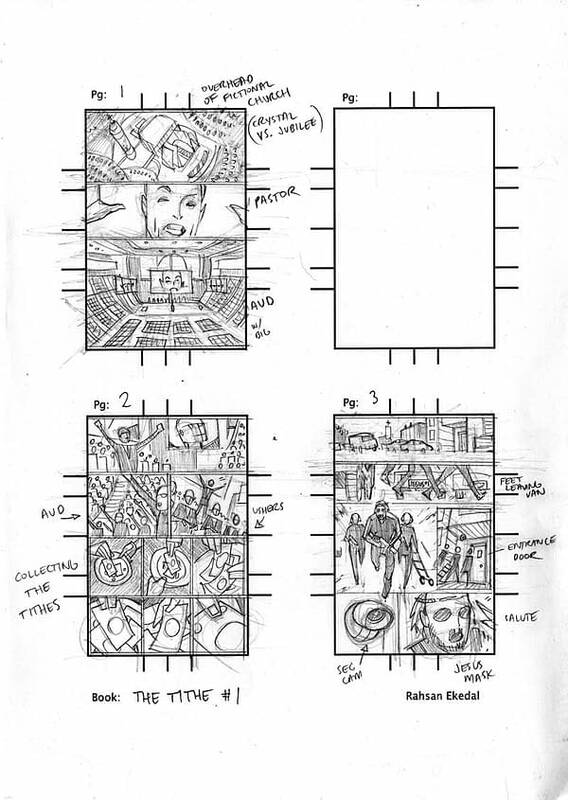 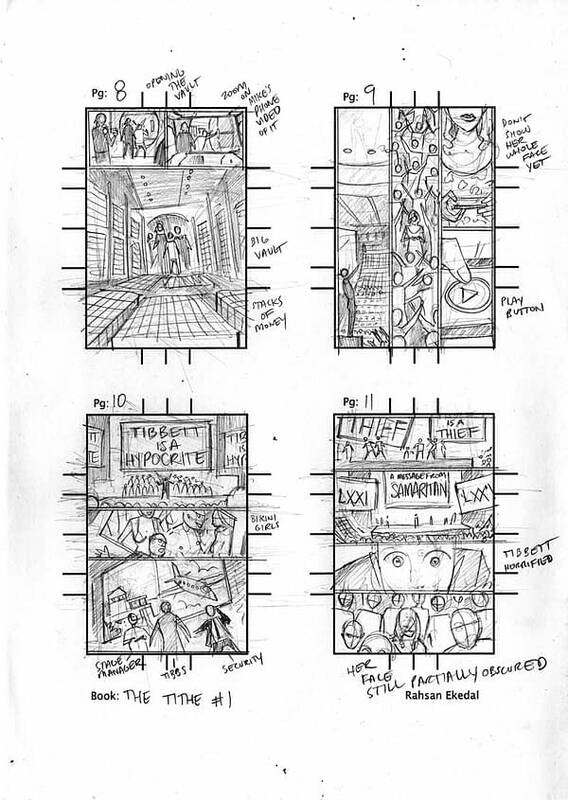 First Rahsan’s thumbnails. 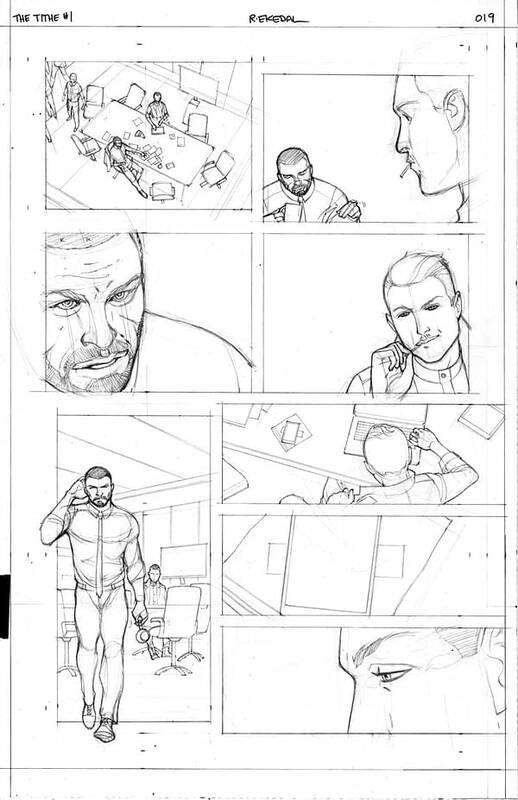 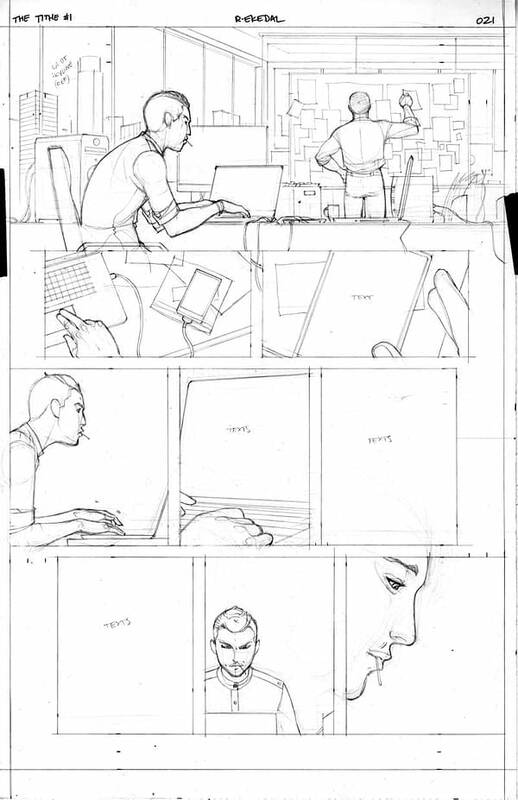 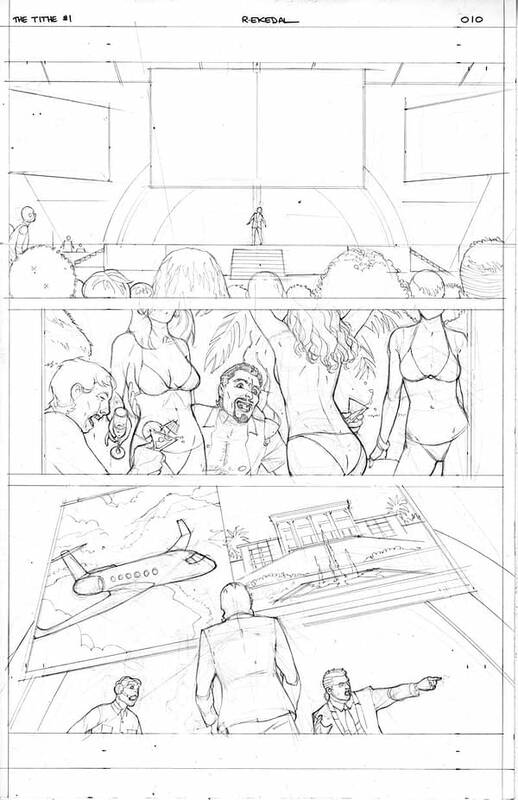 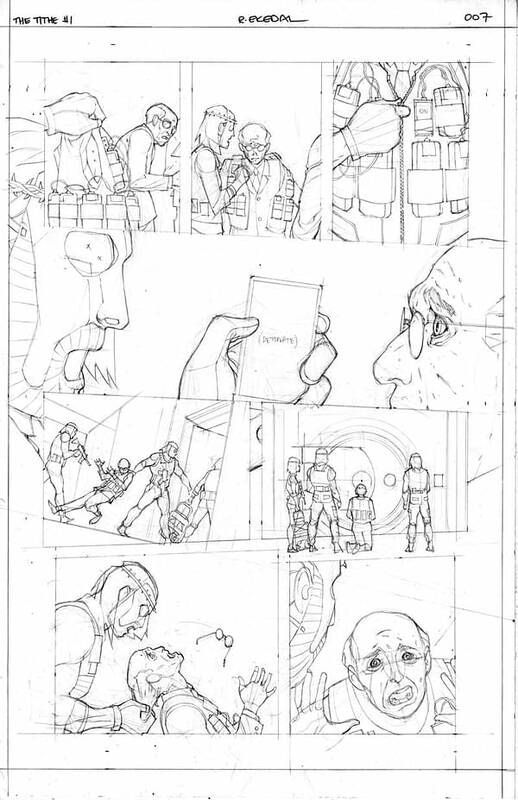 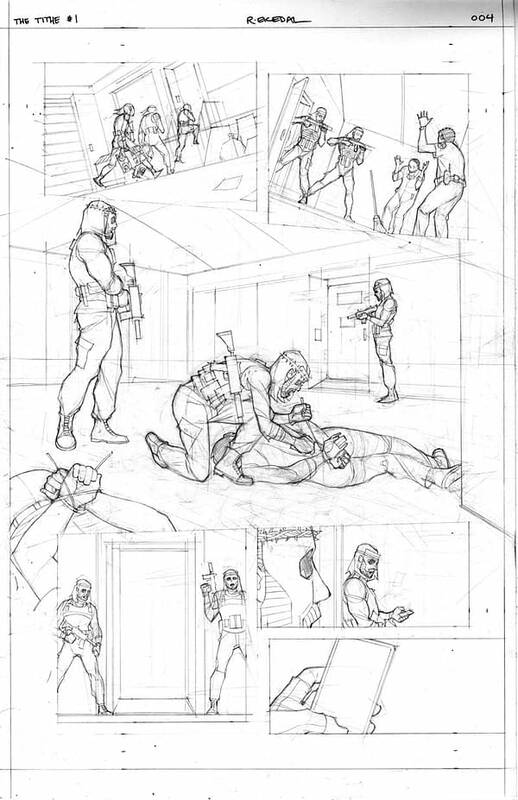 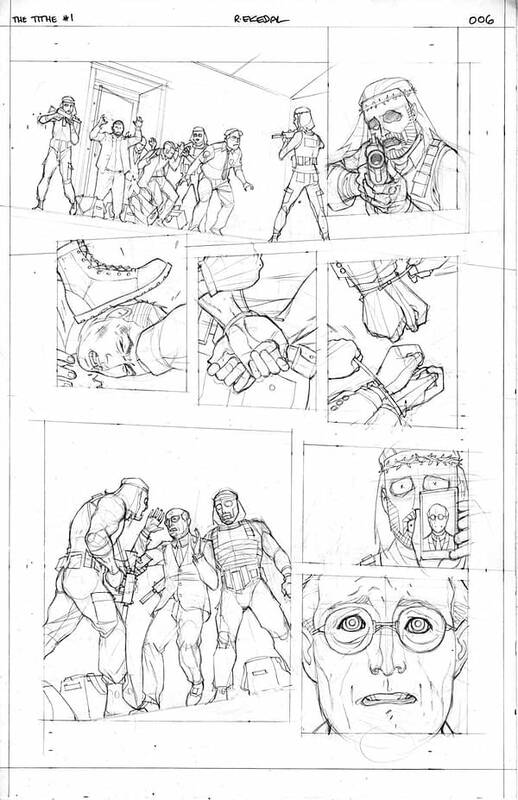 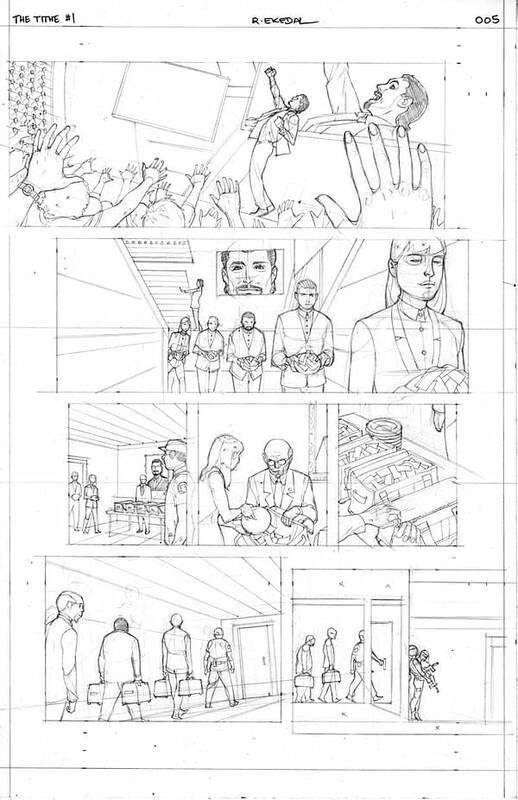 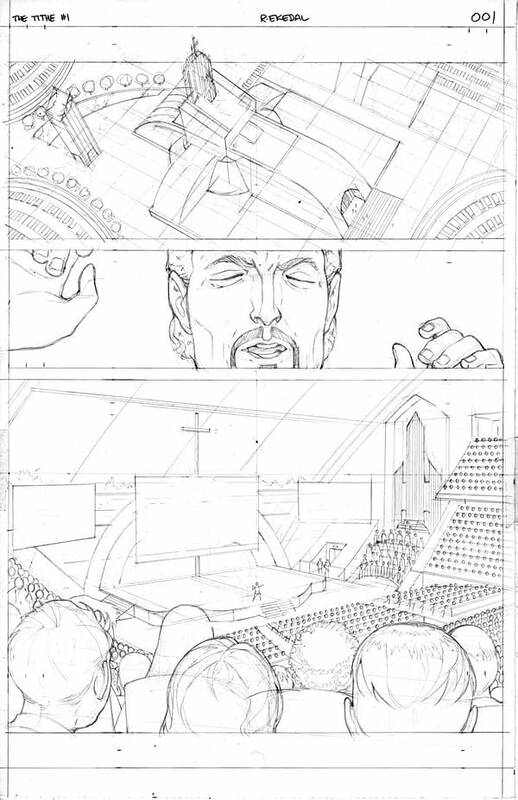 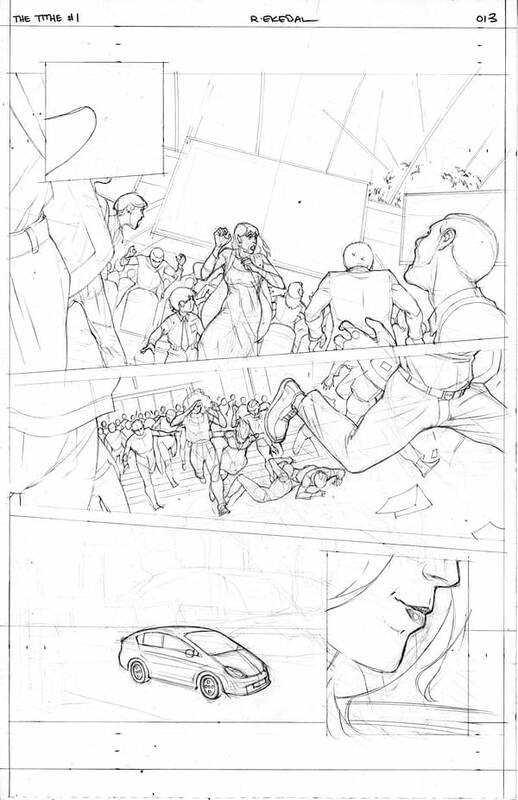 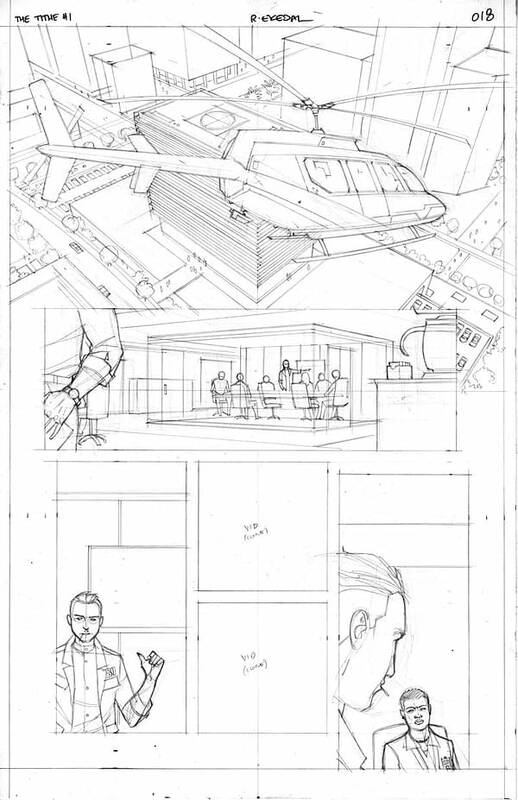 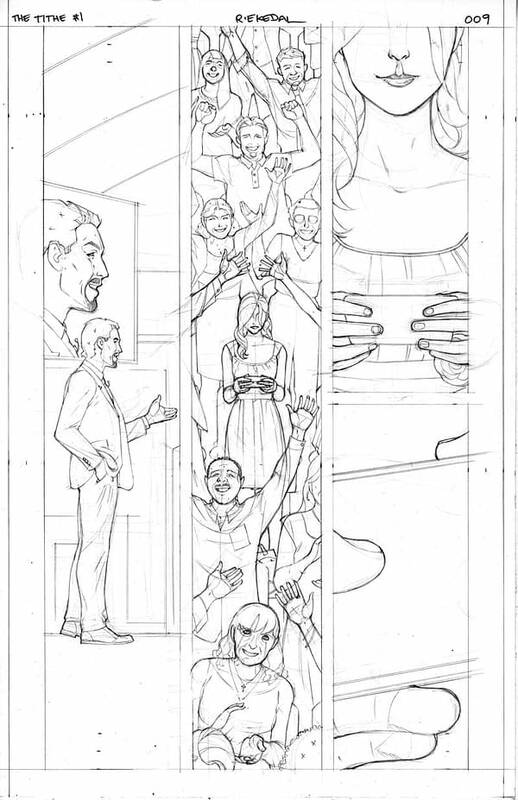 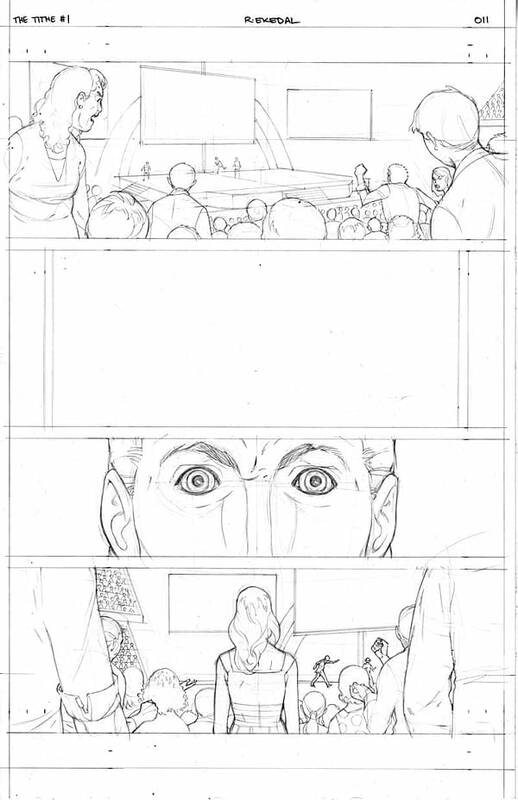 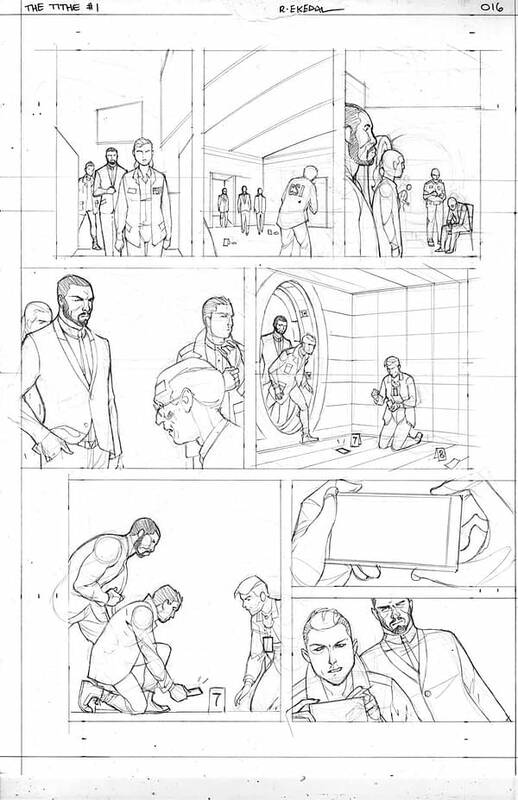 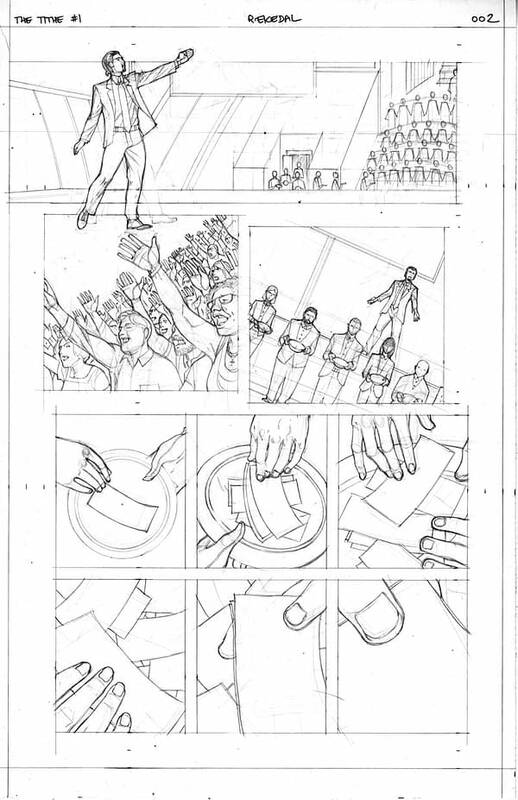 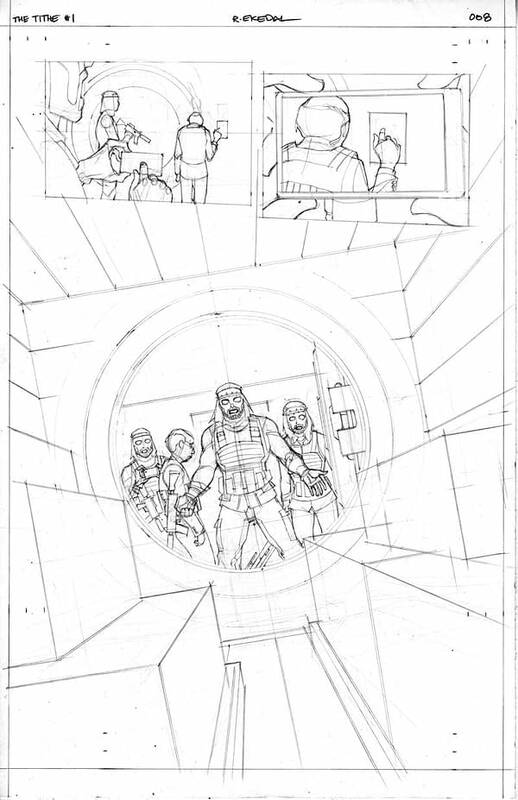 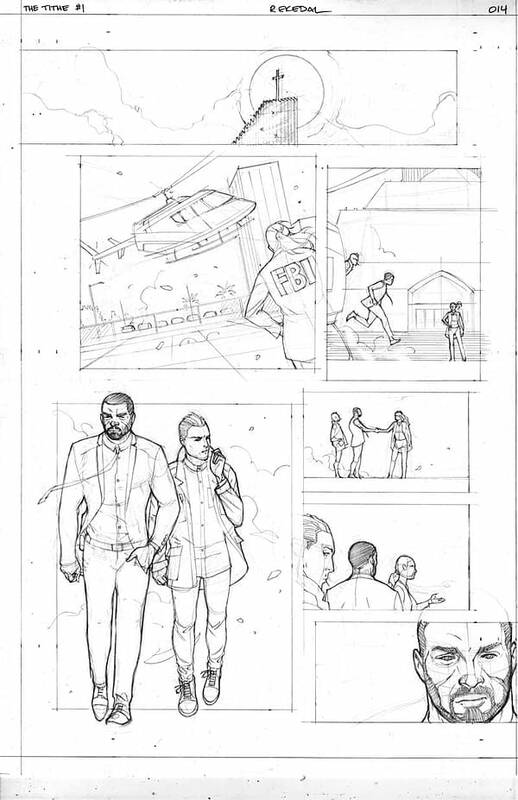 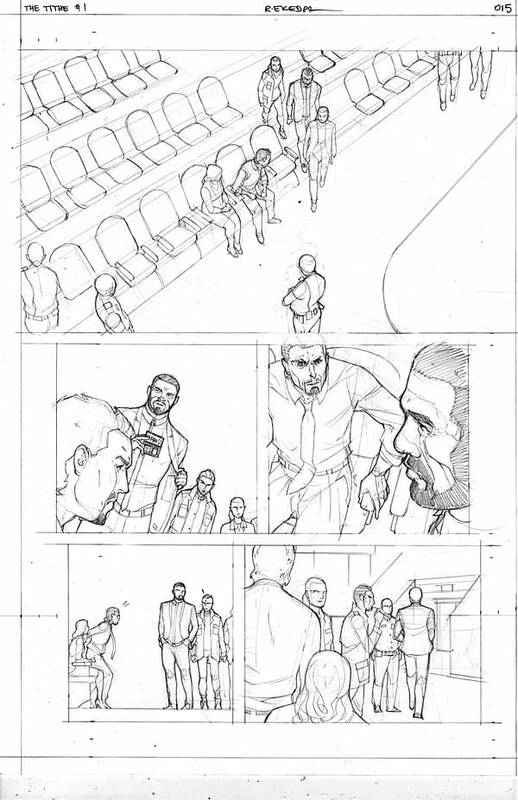 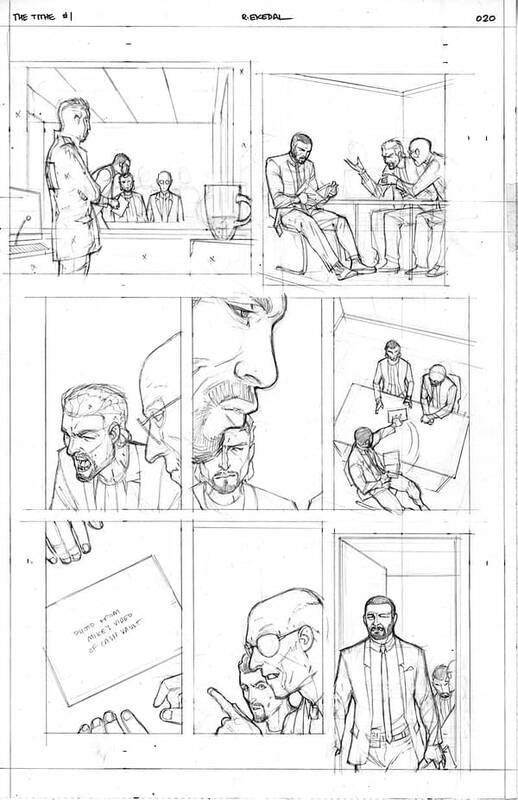 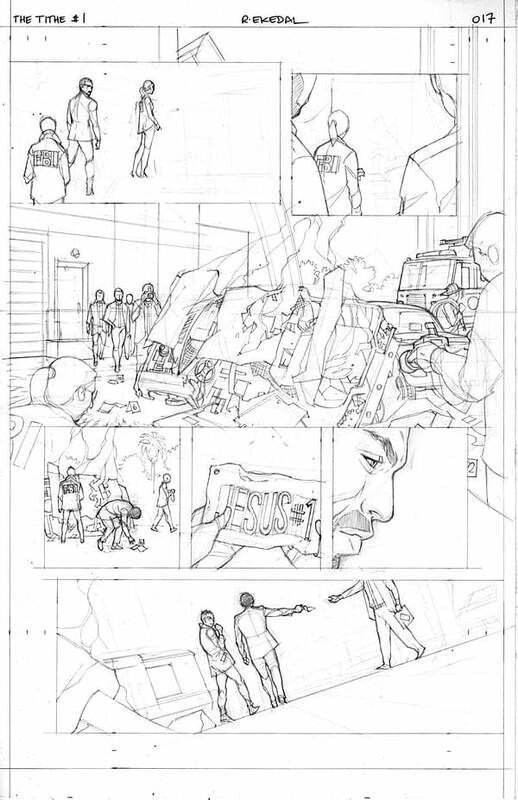 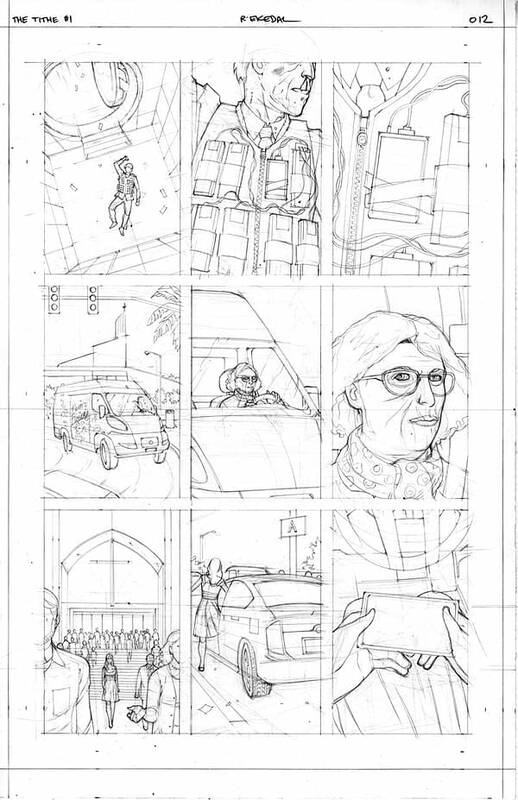 Then, almost all the pencils, missing the last two pages. 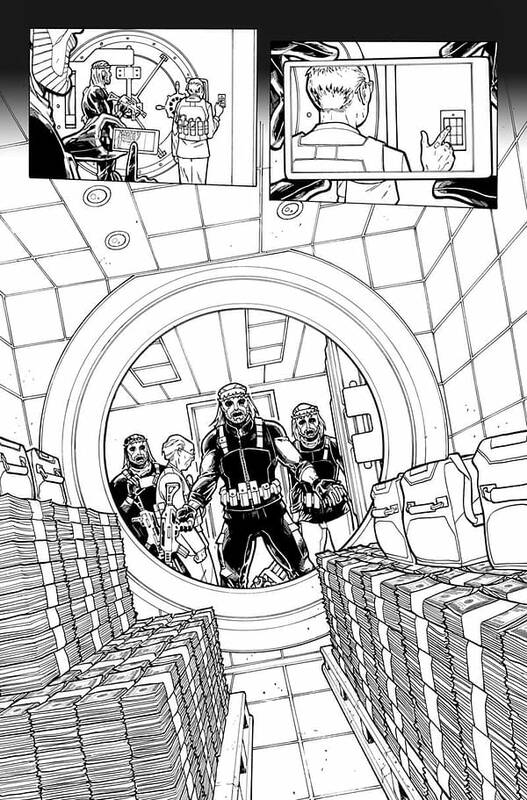 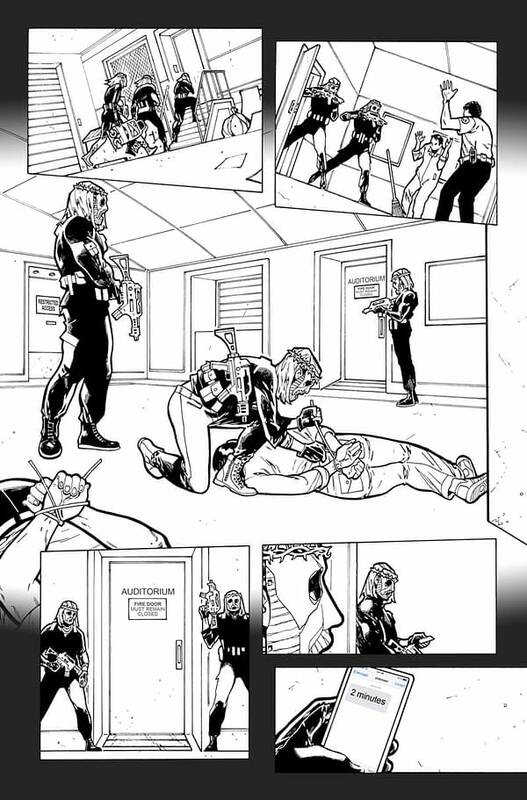 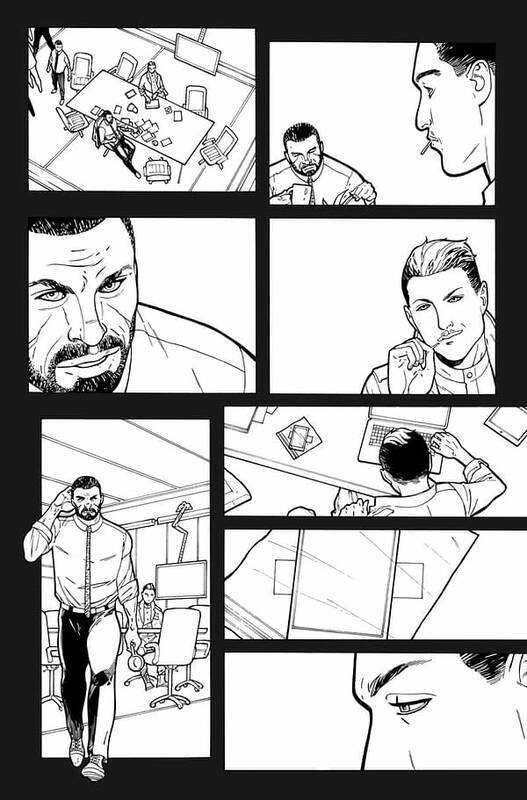 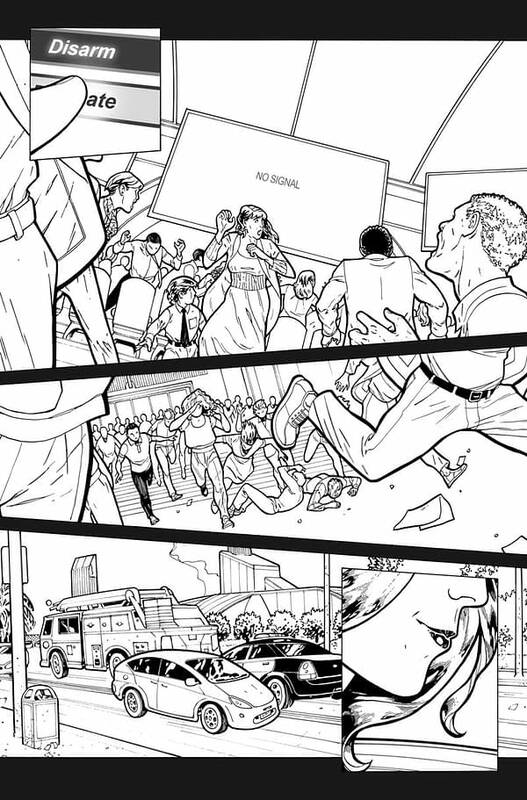 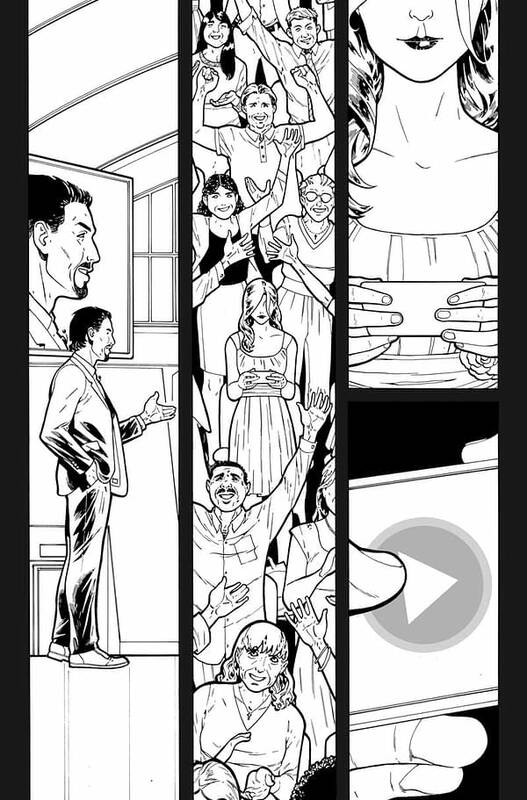 But that’s okay, here are all the inks in all their glory. 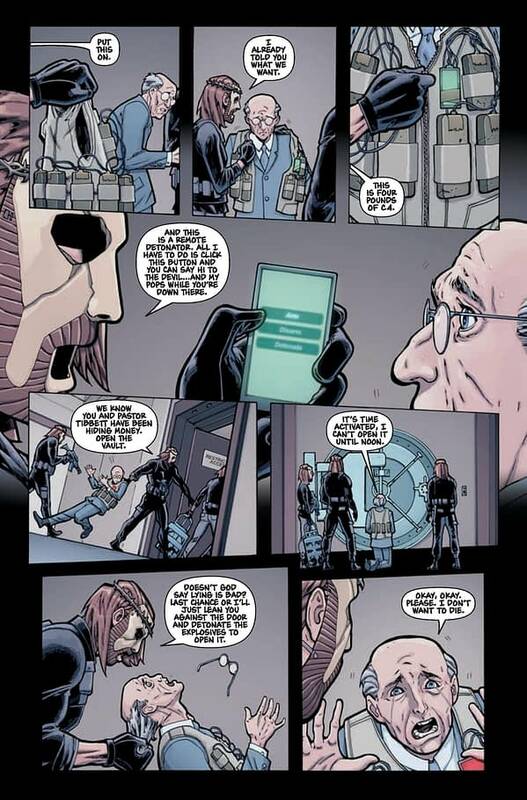 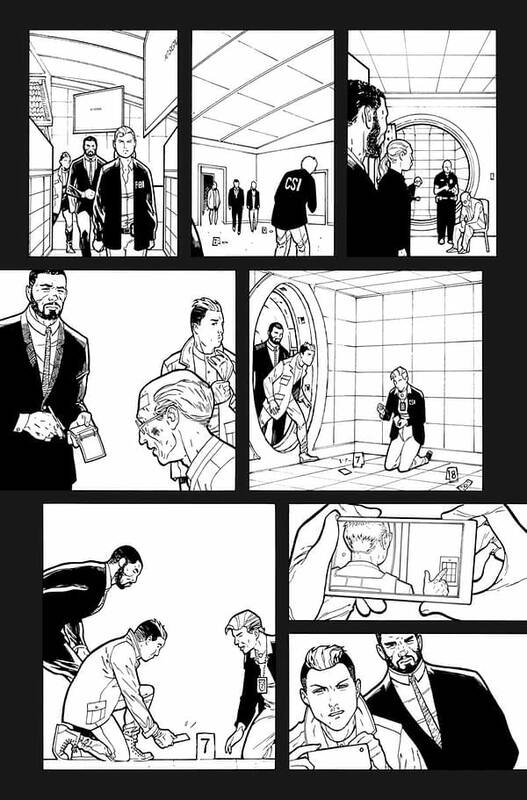 And finally eight pages of lettered coloured pages…. 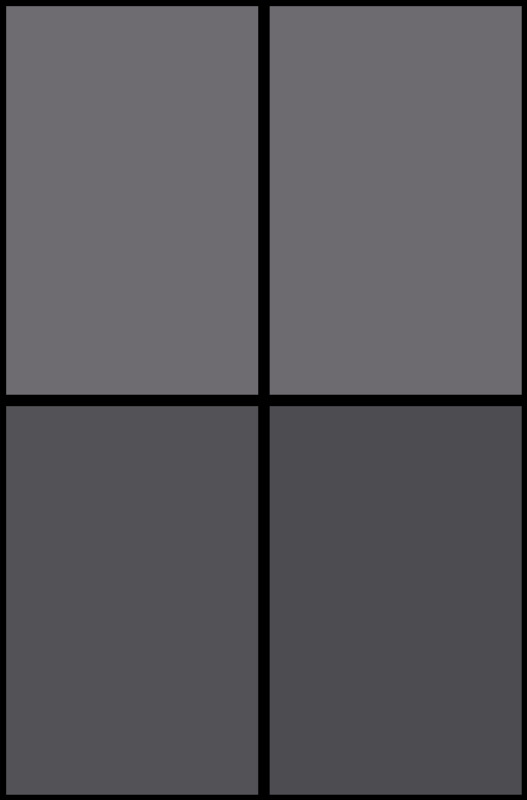 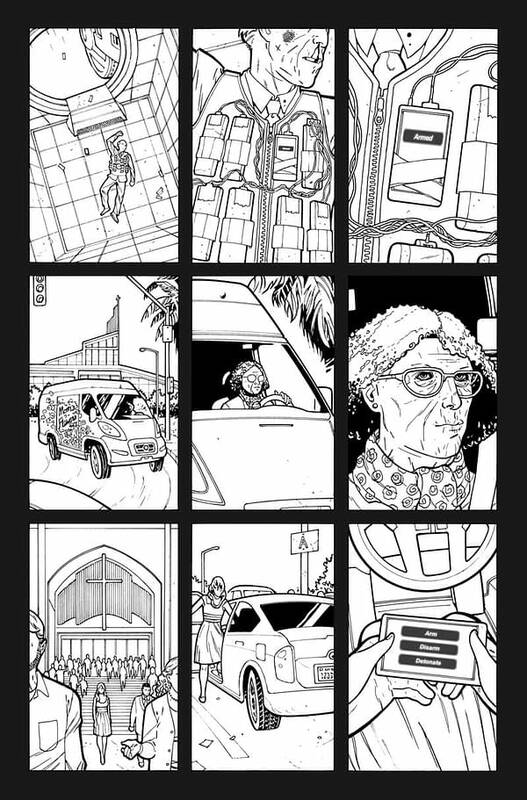 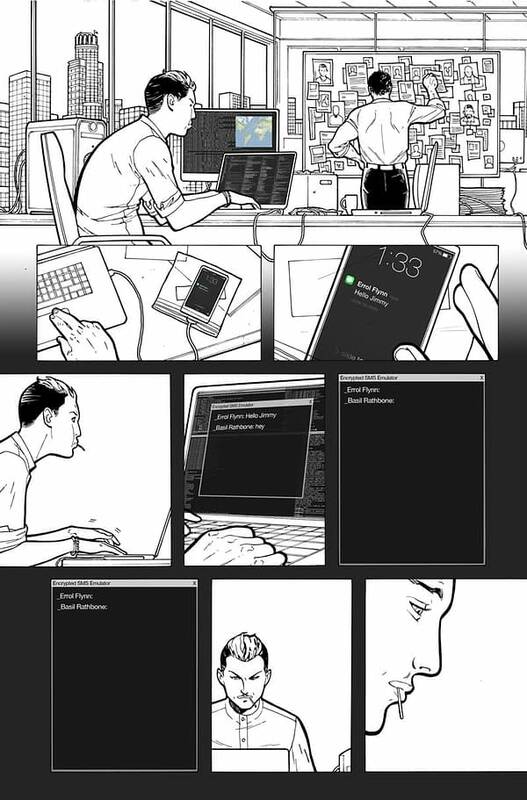 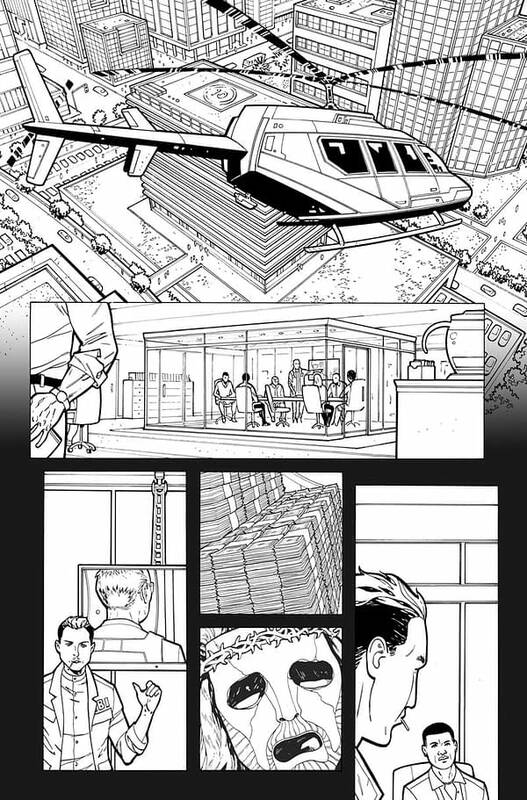 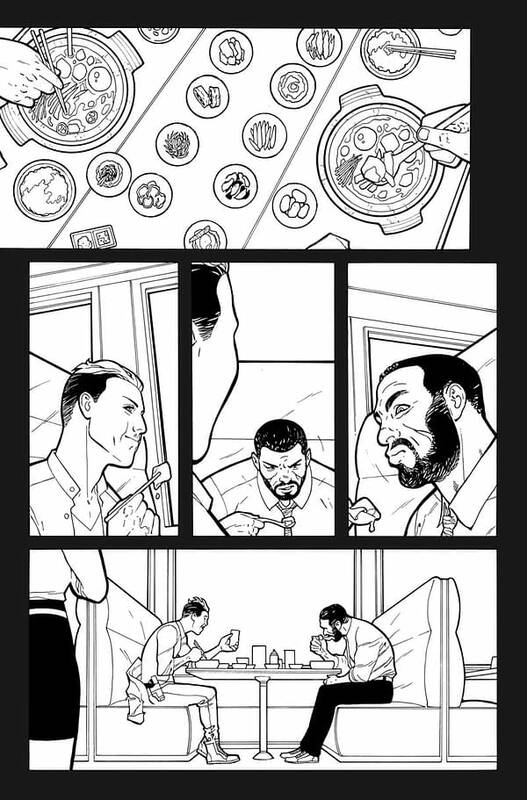 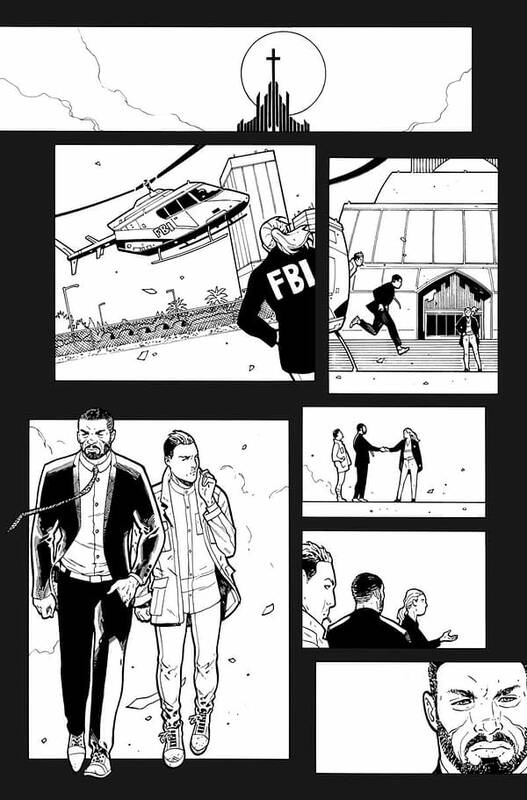 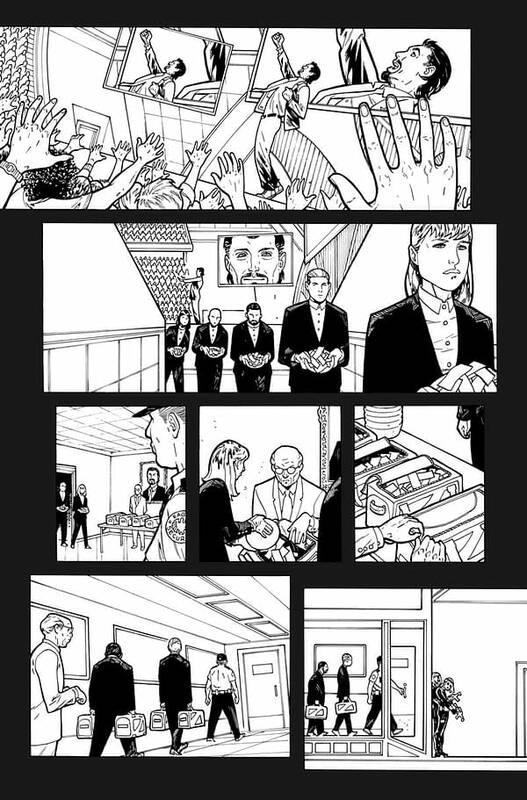 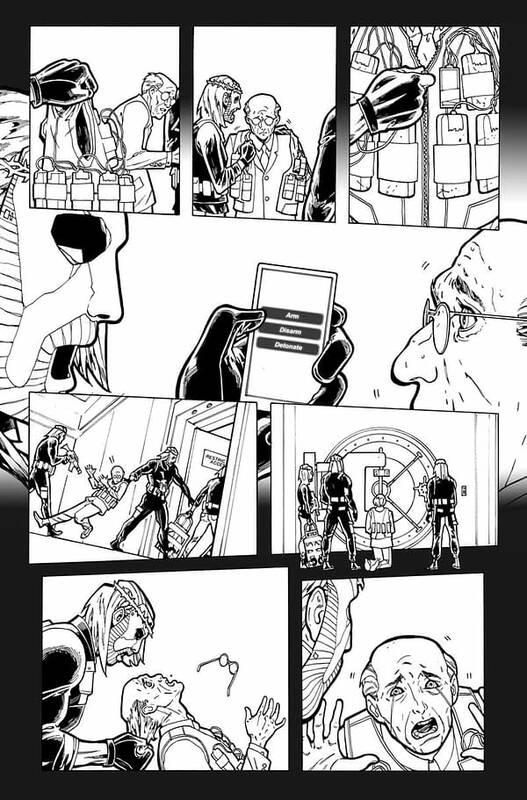 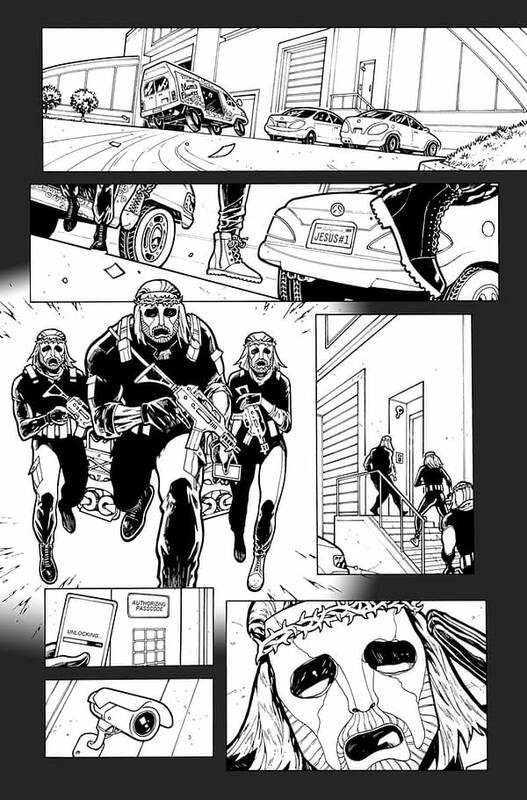 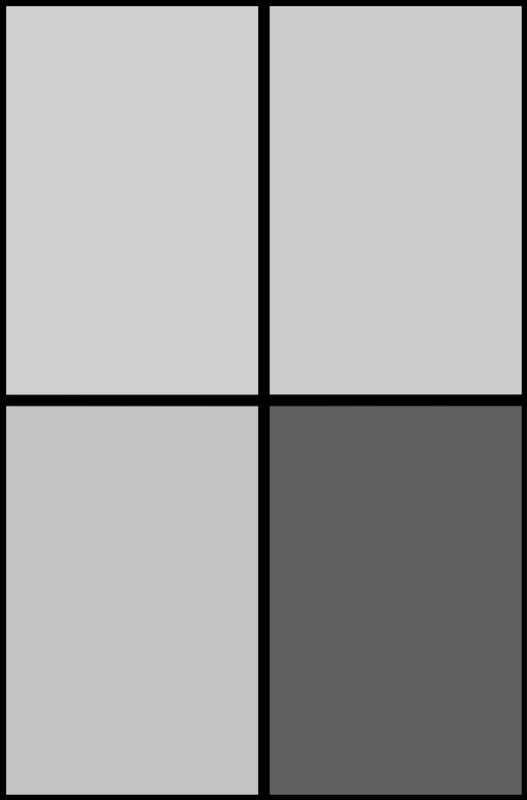 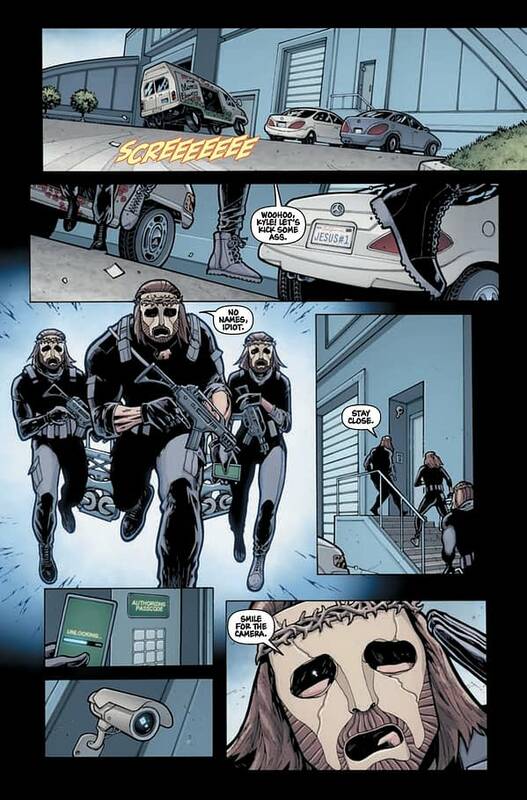 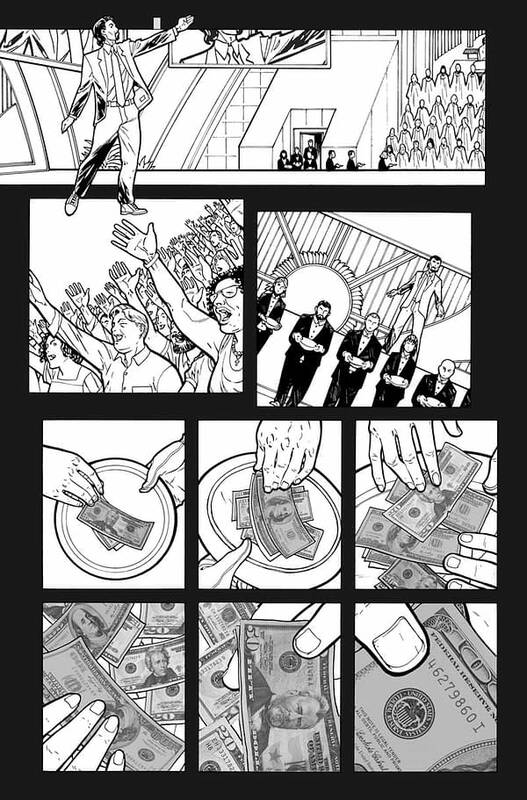 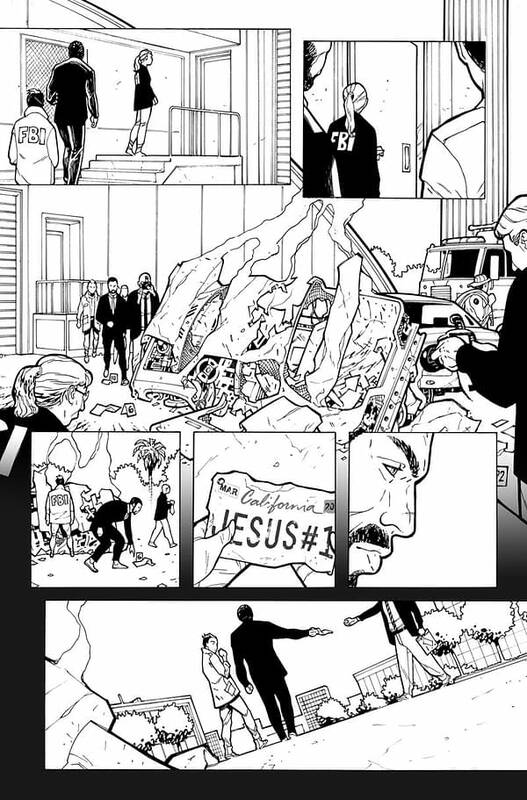 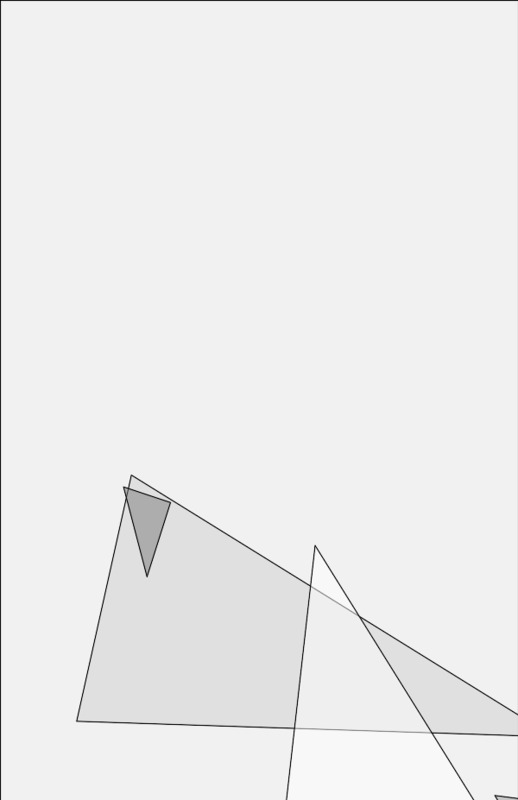 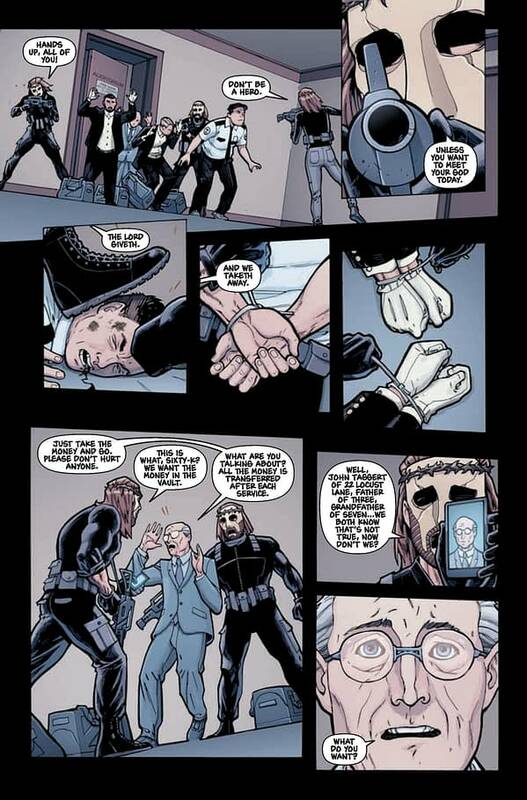 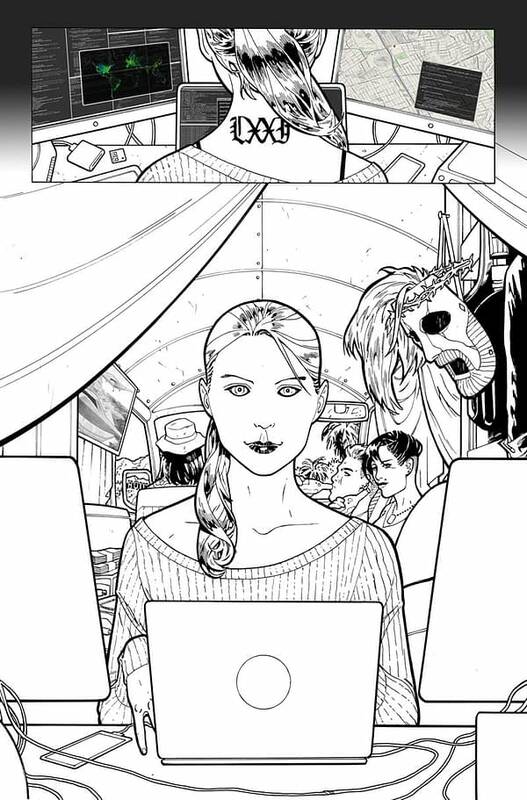 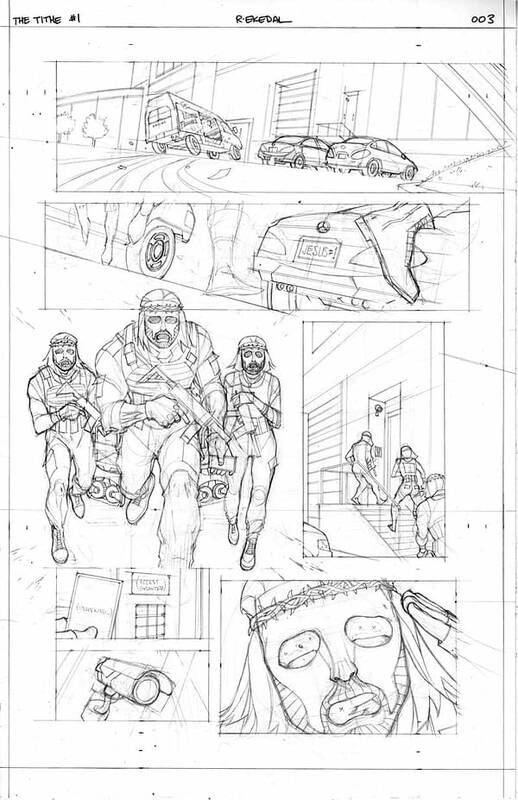 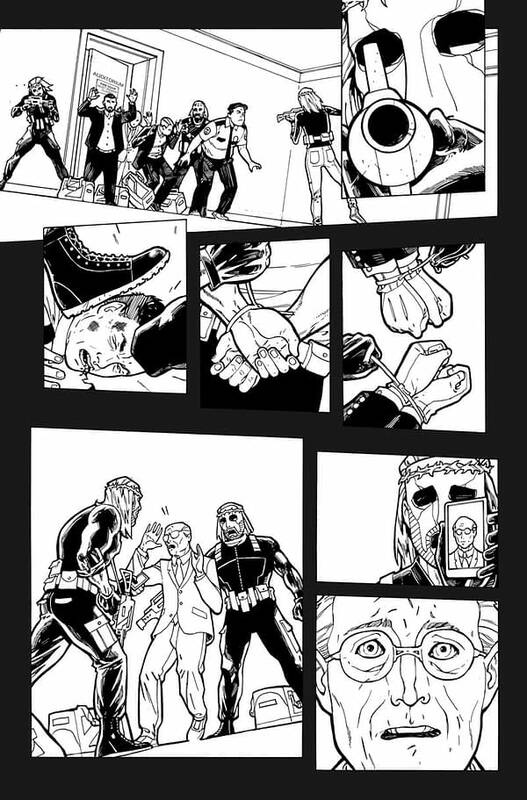 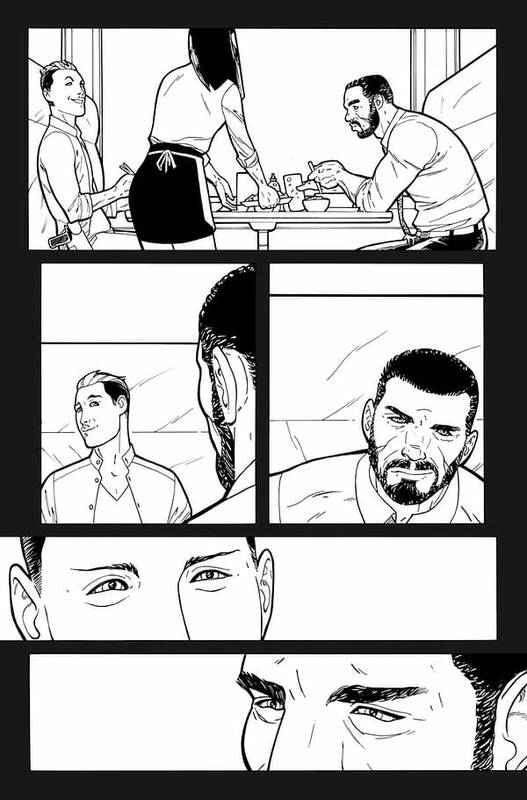 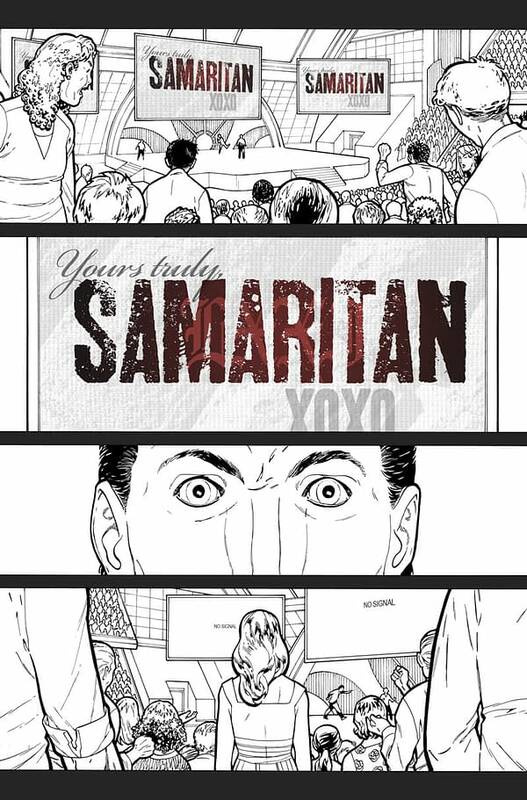 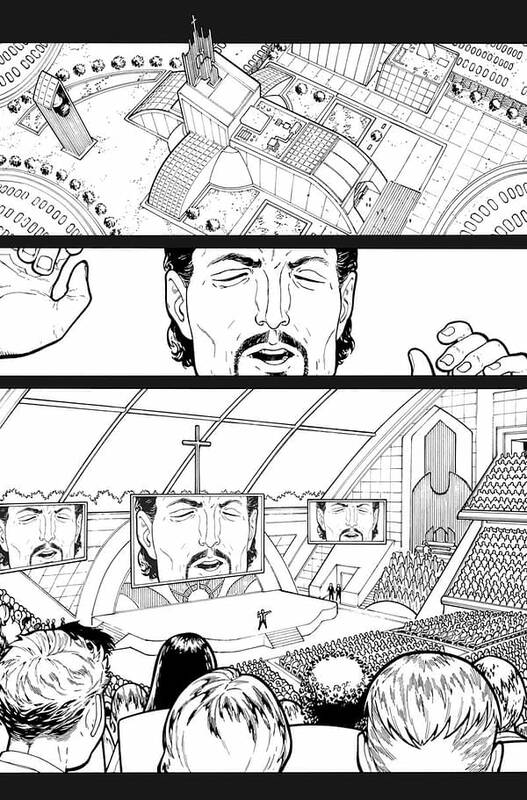 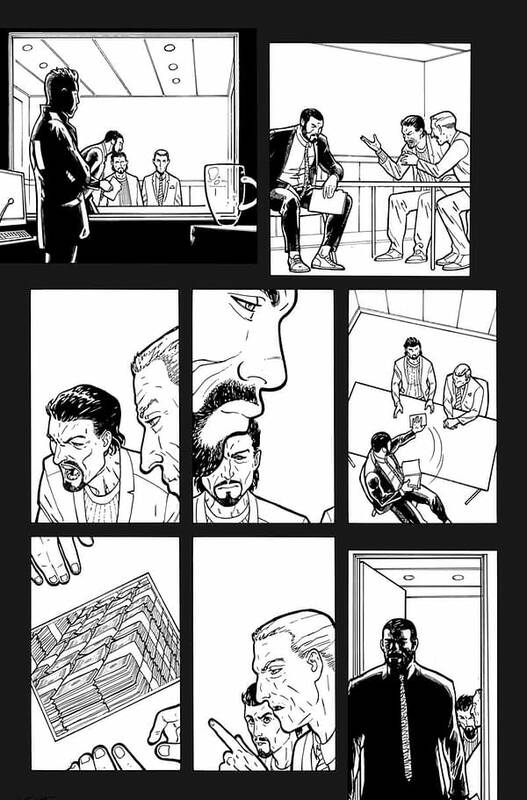 So… can you work out what’s going on in the whole comic? 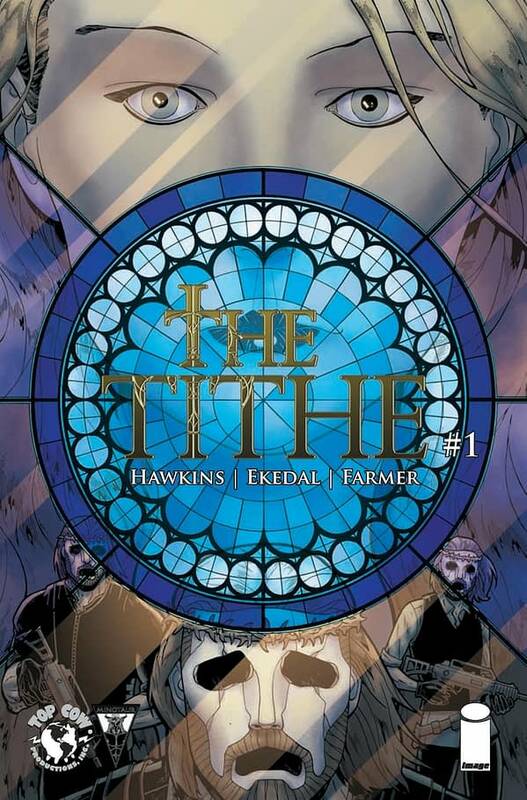 The Tithe #1 by Matt Hawkins and is out on April 15th from Top Cow/Image.